Connect with your audience with a website specifically designed for your business and target needs. Grow the online presence of your business through a successful digital marketing strategy and campaign. Impulse Impressions are passionate about working with businesses to create responsive websites that look great and target their specific needs and goals. Impulse Impressions provides a professional service, affordable website design, development & digital marketing solutions to small businesses in Australia. With both Australian & International clients, our website packages are the perfect solution for businesses to reach more customers online, ensuring your customers first impressions last. Copywriting is the method of writing promotional materials — brochures, billboards, websites, emails, advertisements, catalogs, and more. 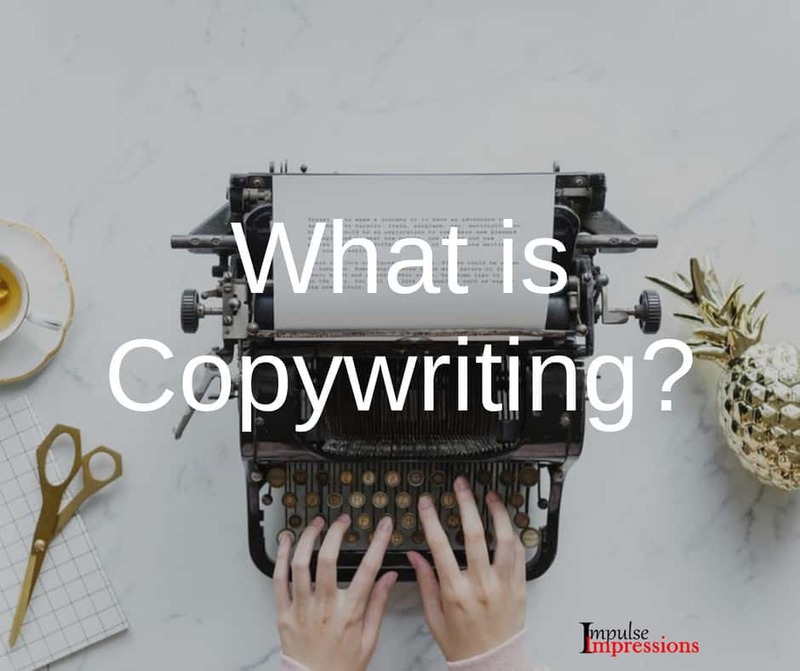 As online marketing continues to grow, the demand for professional copywriting skills increases. It aims to increase brand awareness and ultimately persuade an audience to take action. CopyBlogger defined copywriting as an ‘art and science of strategically delivering ... Read moreWhat is Copywriting? Impulse Impressions always listen to what I wanted and created exactly what I had envisioned. 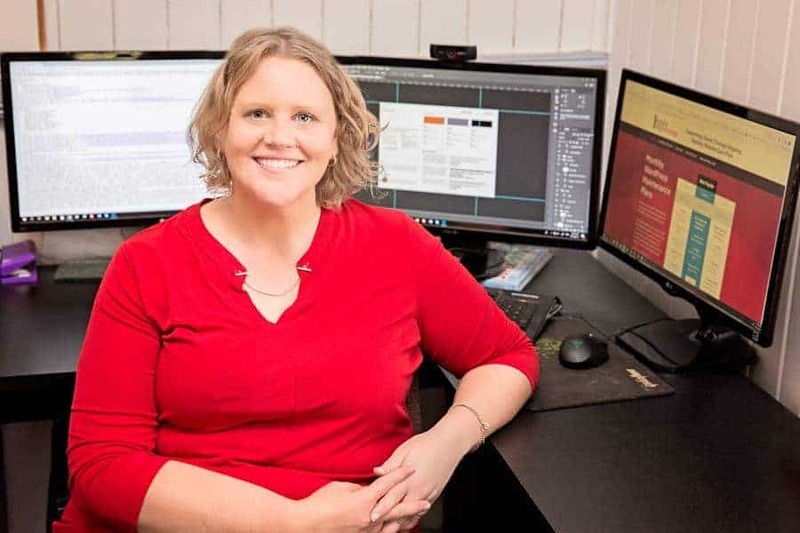 Amy is always helpful and willing to change little things to make my website perfect. Their web designs are some of the most beautiful and clean I have ever seen. Any business would benefit from their design touch! 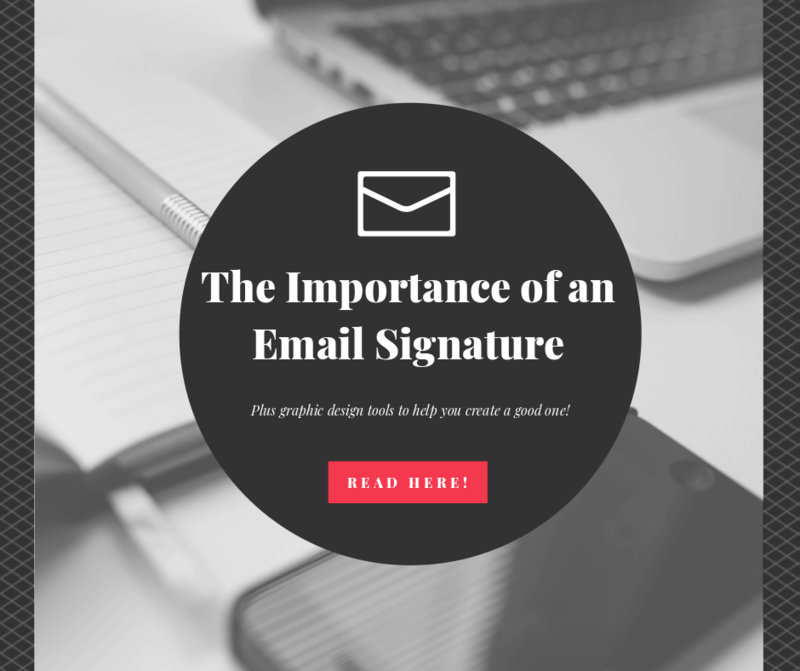 Impulse Impressions are always helpful and replies very quickly to support queries. The service I receive is always friendly, fast and reliable. Amy from Impulse Impressions has always gone out of her way to give more than our package requires. 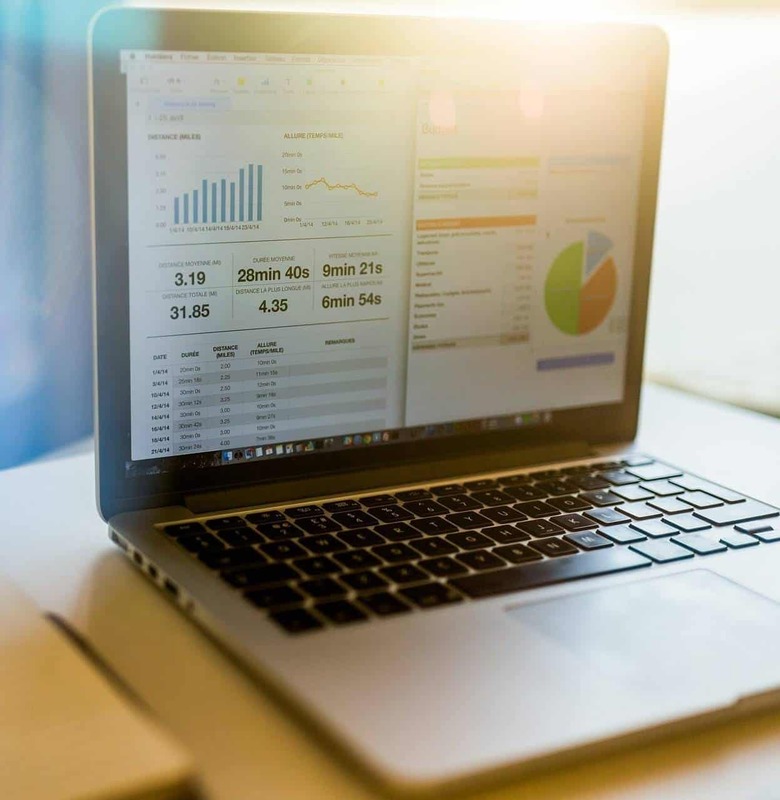 When you invest in custom web services from Impulse Impressions, you will receive in-depth market research which starts right from creating client avatars of your target market. By first creating a target client avatar, we can begin to directly target your ideal customers using their common online habits. If you don't know what your specific target client is, it will be like throwing money out the window with the hopes it will stick to someone. 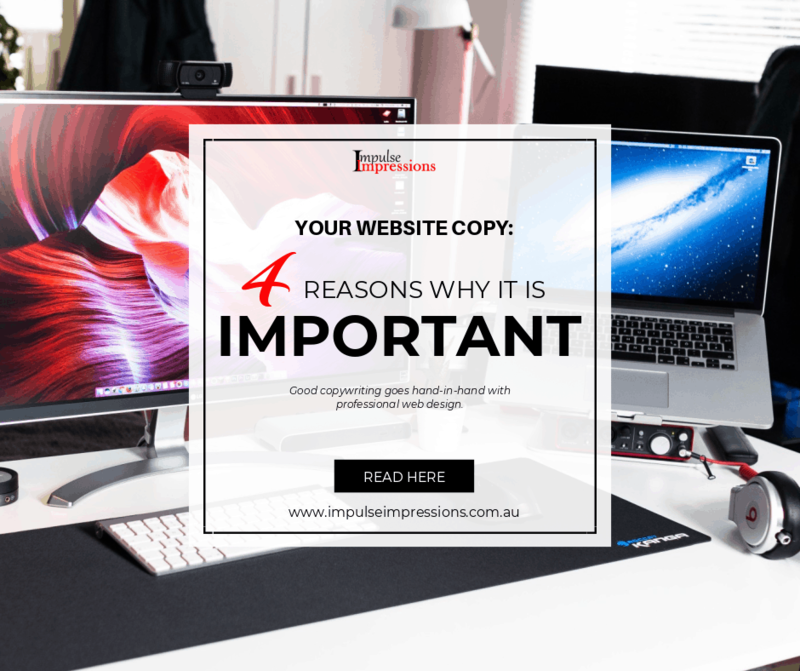 Impulse Impressions is located in Kingaroy in the South Burnett and is proud to help many local businesses and community groups in gaining a successful online business presence. We focus on establishing every businesses SMART goals for their website and putting the solutions in place to reach each one. 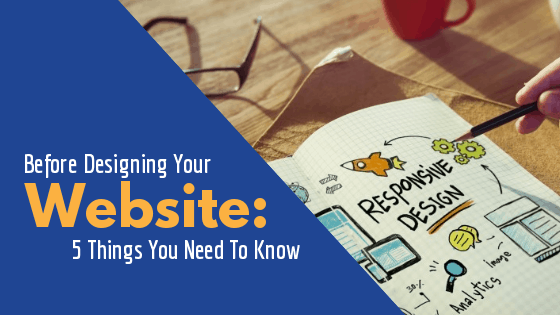 We make your website work FOR you. We have ongoing support plans available to make sure you never feel alone and a full range of online training videos to help you take control of your website and online brand. Nearly 30% of all the websites out there are built using WordPress. It is a powerful CMS system that is flexible enough to suit most applications including ecommerce & more. Let's make your first impression count! Ready to take your business success further? Let's start talking about your project or idea and find out how Impulse Impressions can help your business or organisation grow.